When it's cold, wet and snowy outside, you can make sure that your hands won't be when you're rocking the technically advanced Aerie Glove. 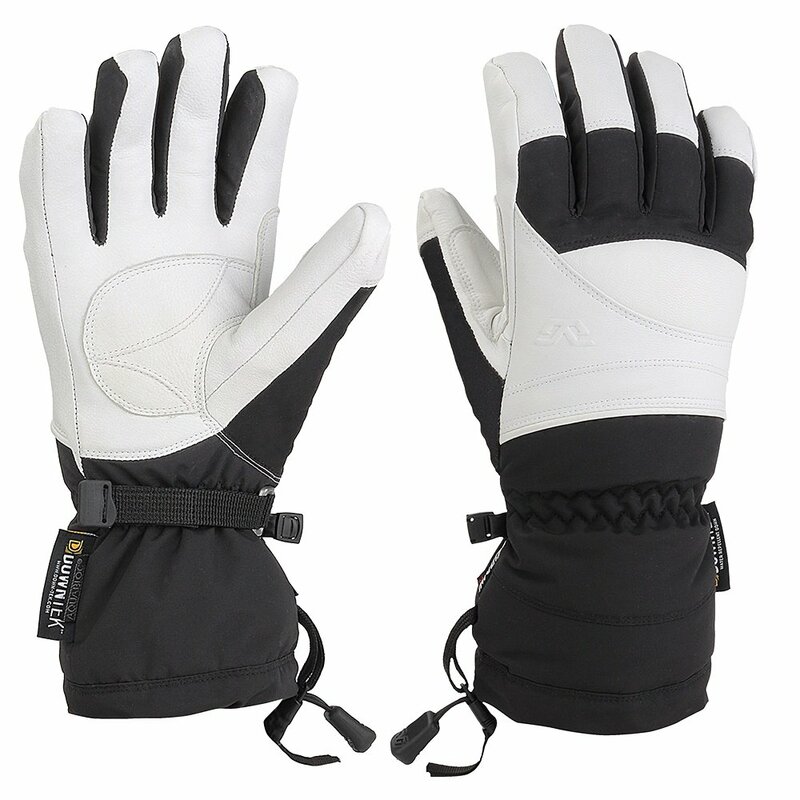 With a supremely warm Downtek™ 750 fill power goose down insulation, MegaLoft® insulation on the palm, and a moisture wicking, waterproof liner, these ski gloves are prepared for the roughest and toughest conditions on the mountain. The Aerie Glove also has reinforced thumbs, cinchable wrists, and articulated finger positioning for a more natural fit. "What is your return policy on glove order"
"Thank you for your inquiry. Any item purchased from PeterGlenn.com can be refund or exchanged. All items must be unwashed and unworn ticketed merchandise in its original condition within 30 days of your order date when accompanied by the original packing slip or invoice, even if you bought it on sale. We hope this information helps! "